I am so very pleased to announce that Westcott Brand, "Home to the World's Favorite Scissors!" has just crowned me as their "Top Designer". 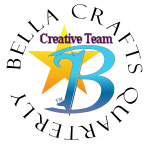 I am the newest member of their very elite group of the craft industry's top designers in their "Designer Showcase". 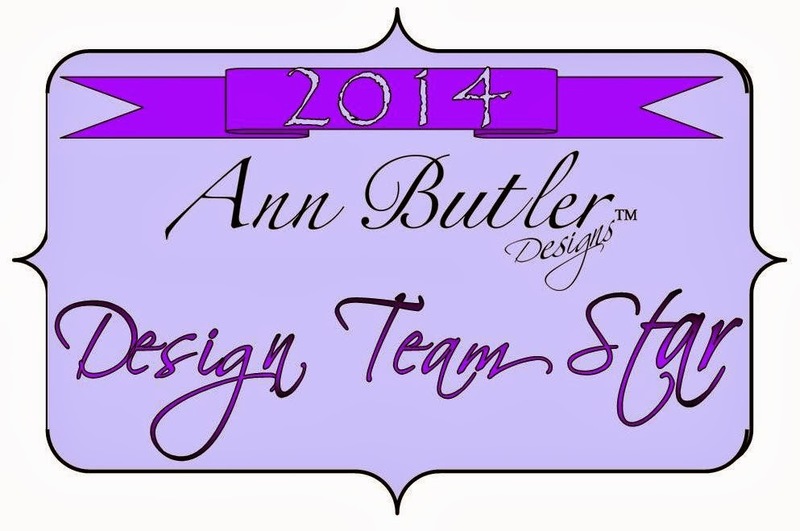 This is such a huge honor for me and I'm very excited to be a part of this fabulous group of designers. These ladies are part of the best designers in our industry and to be recognized as one of them makes my heart so happy!!! And very, very humble. For me, it means that I have to reach even farther into myself to bring out and create the very best designs that I can possibly create not just for the public, but for myself also. It's a tall order but I have faith I can do it!!! For more information on my newest accomplishment please visit Westcott Brands website at http://craftingrocks.com/page/designer-showcase-lisa-rojas. Westcott Brand will continue to be THIS designer's favorite scissors! Many thanks to Westcott Brand and Marisa Pawelko for this wonderful honor. I will wear my crown proudly!!! Congratulations! You deserve it for your always spectacular work! Congratulations. You are one sharp lady who deserves this! Welcome to the group Lisa...you are an AWESOME Designer with wealth of talent! I just wanted to say thank you all so much for your kind words. I have been blessed with many things, but my friendships are what I treasure most!!! What wonderful recognition for your beautiful work. Congratulations Lisa! Wordless Wednesday- Very Simple Dog Ornaments!